We’ve already had some slushy flurries and it’s only November 1. We haven’t had any snow hit the ground, but it’s only a matter of time. We recall getting hit by snow before Halloween in past years, so we’re just happy there’s still time to prepare for the approaching winter weather. 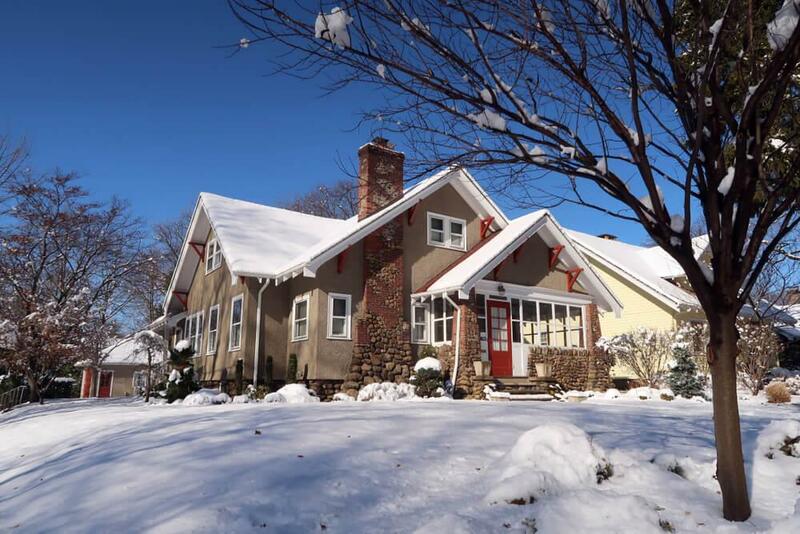 For all of November, we will be focusing on winter tips for homeowners (and tenants too). As with all our seasonal tips, we will be exploring interior and exterior decor ideas and inspiration, home maintenance and potential small scale renovations, and other safety tips and home hacks. Believe us, you’re going to need all the tips you can get. Apparently, we are in for a brutal winter. It’ll be super cold and very snowy. Though the real estate market tends to slow down in November and December, we will still be keeping a close eye on market statistics and any breaking news. According to the Building Industry and Land Development Association, there was a surge in new home openings in September, which is good because the Greater Toronto Area needs the inventory. There were 10 new condo openings and seven single-family openings in September. We’re awaiting the new home figures for October 2018, but we heard about a few successful openings. While builders usually use the winter months to prepare for spring openings, it’s not unheard of for a new project to launch in November. We’ve received word of a few openings scheduled for the month, but we’re awaiting confirmation before sharing the news with you. 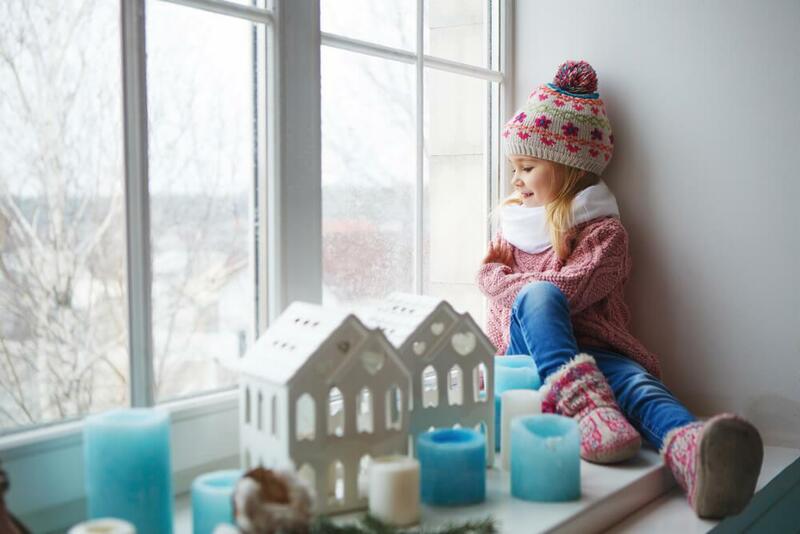 With interest rates still rising, buyers still reeling from the mortgage stress test, inventory remaining low, and prices still high, it will be interesting to see what the fourth quarter holds and how this winter compares to last year!